exclusive “how-to” content to help you get your comedy career on track. Insider access is free, however you must be part of the INSIDER TIP SHEET email list to gain access. 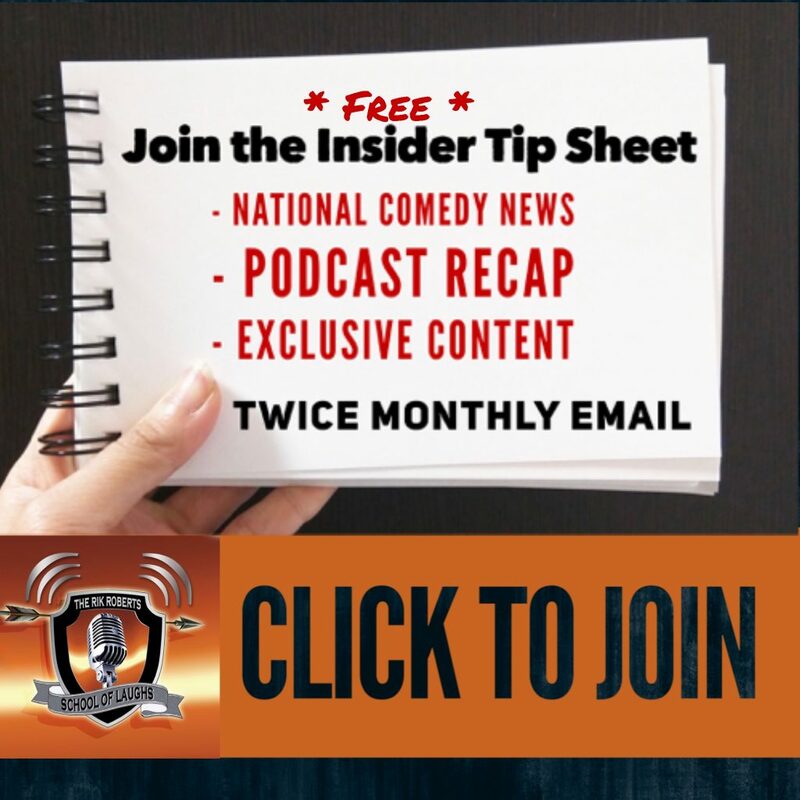 To be added to the INSIDER TIP SHEET twice monthly newsletter, just fill out this short form with your Name and Email Address.